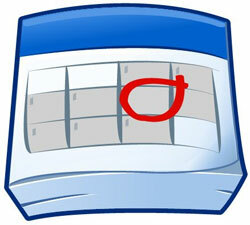 This calendar should include meetings, deadlines, conferences, and other dates. Want to edit this? Here's a tutorial.